Imagine if there was a way to sort through international suppliers without all the hassle and headache, wouldn’t that be nice? Good news! There’s a new tool on the marketplace! On this episode of The Amazing Seller, you’ll hear from Scott as he welcomes returning guest, Greg Mercer. 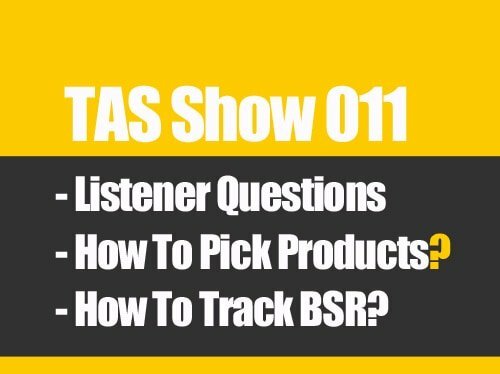 In his conversation with Scott, Greg talks about the new Jungle Scout tool the Supplier Database, how sellers like you can use this new tool, why you should vet your suppliers, and much more. Don’t miss a minute of this fascinating episode! What is the Supplier Database? Let’s face it; finding the right supplier for your ecommerce business is not a fun task. Have you found the process a challenging one on your journey? Seeing many ecommerce sellers struggle with this process, Greg Mercer and the folks at Jungle Scout went to work creating a solution, the Supplier Database. The Supplier Database is the first-of-its-kind feature among Amazon selling tools, helping sellers find legitimate global suppliers used by the world’s best brands. To hear more about the Supplier Database right from the source, make sure to listen to this episode of The Amazing Seller! Why its a good idea to vet your suppliers. Do you ever get nervous when you place an order even for a sample through a supplier overseas? With the rise of fraudulent activity, many sellers are nervous about sending money overseas. Have you found a good way to vet suppliers you want to work with or do you just cross your fingers and hope for the best? Thankfully, the folks at Jungle Scout have been hard at work creating solutions for sellers like you. Don’t leave it all up to guesswork, vet your suppliers! Learn more about why and how you can vet your suppliers from Jungle Scout’s Greg Mercer on this episode! The difference between factories and trade companies. Have you ever wondered how to tell the difference between factories and trade companies? What is it that reveals the difference between these two suppliers? On this episode of The Amazing Seller, you’ll hear from Jungle Scout’s Greg Mercer as he explains how to spot the difference. According to Greg, it all comes down to the line up of items that they offer. A trading company will have a wide range of different products (i.e. iPhone cases, shoes, sunglasses, etc.) while a factory will only feature a certain type of products (i.e. wood products). Get more helpful details on this important topic by listening to this episode! Be willing to try something different! Have you ever heard that old definition of insanity? “The definition of insanity is doing the same thing over and over and expecting different results.” Could that quote apply to you and your approach to building your ecommerce business? When was the last time you changed things up and tried a new strategy or tool? If you are unhappy with the results you’ve seen lately, try something different. Make sure to catch this episode of The Amazing Seller to get some fresh ideas that will help you take your business to the next level of growth! [3:30] Scott welcomes back his guest, Greg Mercer. [7:00] What advantage does the Supplier Database give sellers? [12:40] Can’t my competitors use the Supplier Database against me? [16:15] How you can use the Supplier Database to vet suppliers. [20:20] Why it’s helpful to know the country of origin for your suppliers. [22:30] How do you connect with a supplier that you find on the Supplier Database? [25:30] The data that the Supplier Database gives sellers. [30:45] Recognizing the difference between factories and trade companies. [32:40] Closing thoughts from Greg and Scott. 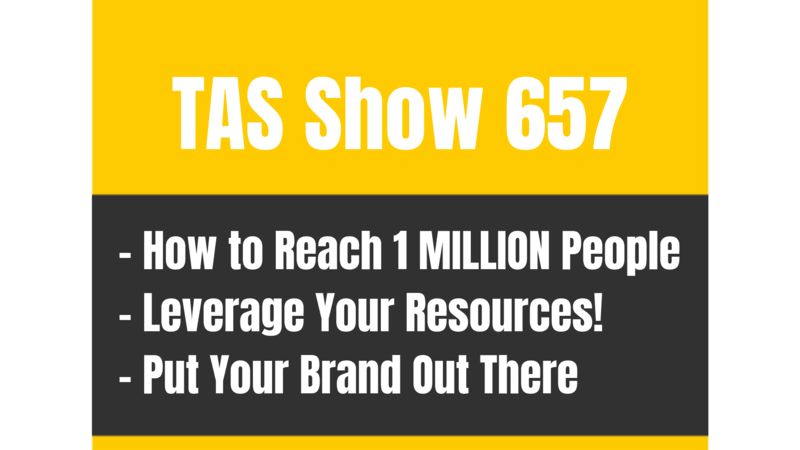 TAS 398: Building an Amazon Business that Generated $182k Profit and Then Sold IT!